One of the most popular Cooler Master case model a few years back was the Storm Trooper full tower chassis. 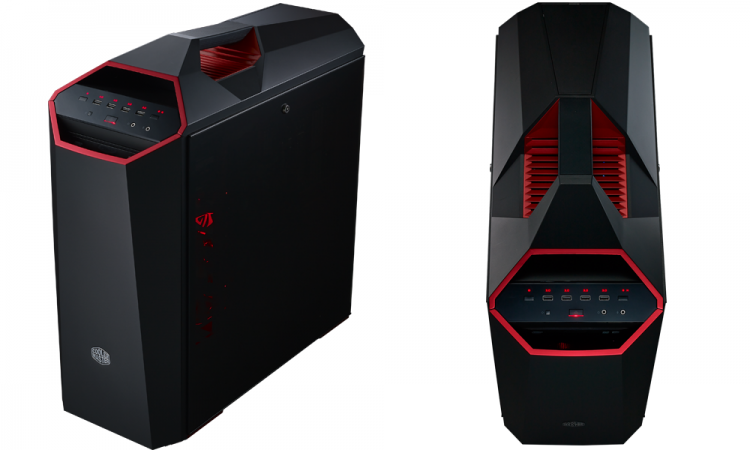 Cooler Master’s new MasterCase series now creates a visually stunning gaming case as inspired by the Storm Trooper. 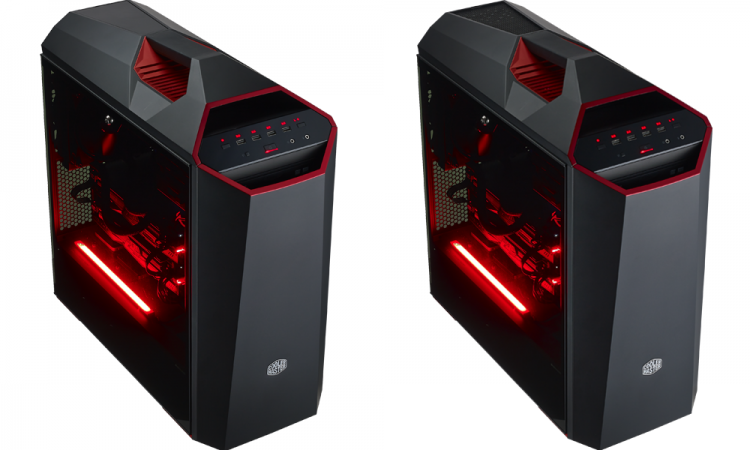 Cooler Master introduces the MasterCase Maker 5t into the MasterCase Maker line and it is now available for pre-order. Shipping will start by mid-December of 2016. 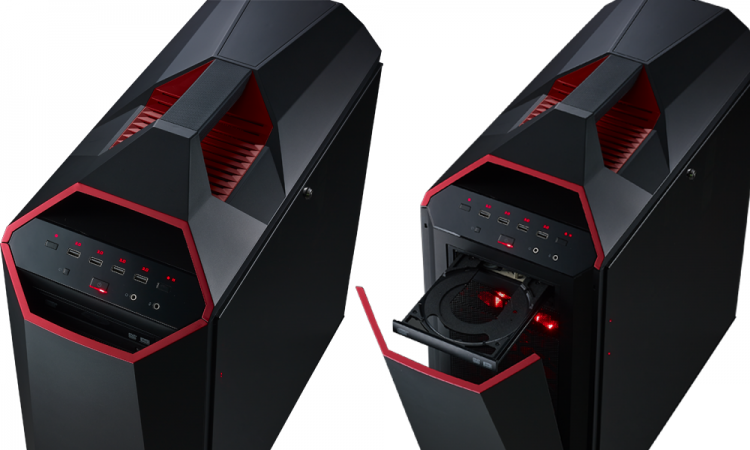 The MasterCase Maker 5t offers a new aggressive look ideal for gaming setups and having all the benefits of the MasterCase Maker series with the FreeForm Modular System. The 5t features a metallic red finish, dual tempered glass panels and a rubber handle on top and red LED lighting on as inspired by the Storm Trooper case. 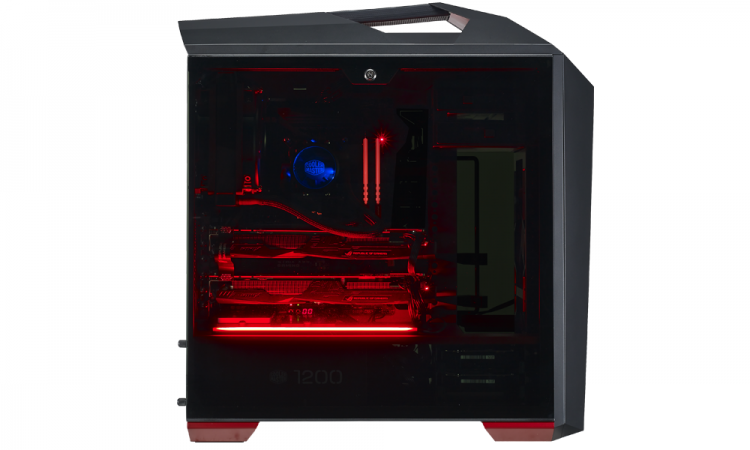 Tempered glass on both sides – The case comes with a tempered glass panel on each side. 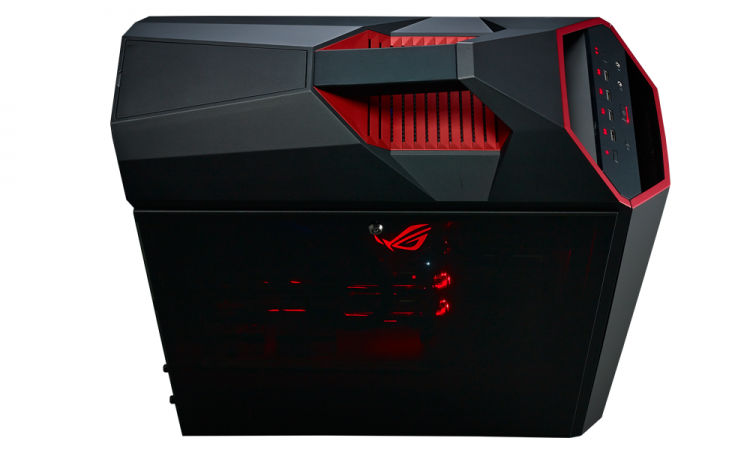 Custom air cooling – Supports up to six 140mm fans (package includes three 140mm fans). 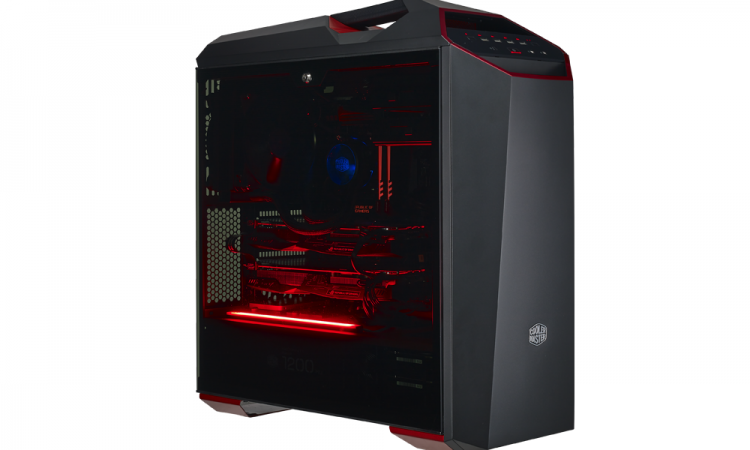 The Cooler Master MasterCase Maker 5t is now available for pre-order at the Cooler Master store for $249.00. Shipping will start on mid-December 2016.